Releasing this May 2017 is the most nostalgic biopic that every cricket fan has been waiting for. 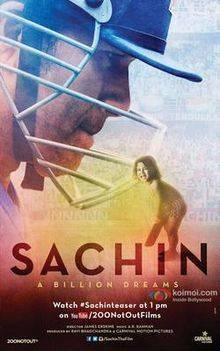 ‘Sachin: A billion dreams’ is a biopic on Sachin Tendulkar. 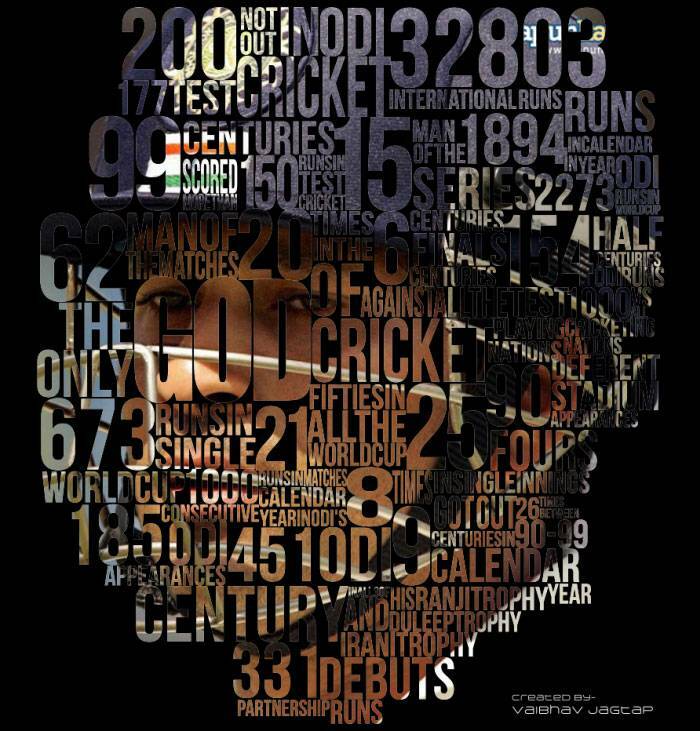 A name that has become synopsis with cricket itself. Sachin Tendulkar along with his cinematic team recently came together to launch the anthem of his biopic. Sukhwinder Singh kickstarted the event with a live performance of the song. Followed by interactions with Oscar-winning music composer A.R. Rehman, producer Ravi Bhagchandka and director James Erskine where they shared their experience of making the film. But stealing the show, as always, was the star of the event, the man himself, Sachin Tendulkar, who left everyone mesmerised and wistful at the same time with stories of his growing-up days. After hearing the anthem an emotionally overwhelmed Sachin recapped the days when he used to practice in the rain in the absence of indoor pitches. He also recollected the time when he lived by the mantra of always looking forward to the next match. Sachin fondly remembered his mother when he was asked how he felt hearing the people chanting his name for the first time. According to Sachin, the film is set to give the audience a look at the aspects of his life that the even the avid fans are not aware of. The sole reason for this movie is to bring out the essential aspects of his life that were hidden away from the limelight. It is a biopic in its true sense. The film is said to include real-time footage of his personal life including his friends and family members. The director described the movie as being a showcase of Sachin the man, the person in real life rather than Sachin the ‘God of Cricket’. On further probing James reviled that it was only during the process of making the movie that the phenomenon that is Sachin Tendulkar resonated with him. Ravi Bhagchandka added that it took him many years of persuasion to get Sachin onboard for the project. He had been wanting to tell the sports master’s story to the world for a long time and more so wanted to bring forth the accounts of his sacrifice. The movie was in the making since 2012 but due to lack of a decent movie market for sports movies, it had to face many delays on technical accounts. Today, the movie is set to release in 5 different languages including Hindi, Marathi, English, Tamil and Telugu.